US Ambassador to the Philippines Sung Kim is positive that Washington and Manila can forge a free trade agreement (FTA) as both countries continue holding dialogues on strengthening bilateral trade relations. The US envoy also noted both countries made significant progress in solving longstanding bilateral trade issues under the 1989 Philippine-US Trade and Investment Framework Agreement (TIFA). “Both sides are continuing discussions on how best to move forward in expanding the bilateral relationship,” Kim said on the sidelines the US-Philippines Bilateral Relationship conference in Makati City Thursday. Even though there is no deadline for the US and Philippines to reach a free trade pact, what is “important is both sides are interested and continuing our discussions,” Kim noted. 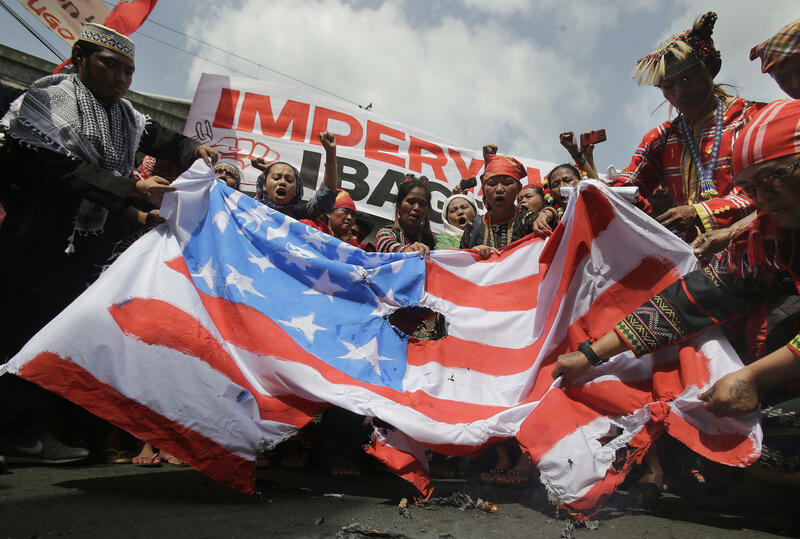 US goods exported to the Philippines amounted to $8.3 billion, while the corresponding imports from the Philippines totaled $10 billion, according to a 2017 report of the Office of the United States Trade Representative.